Minecraft Machines | Surviving Minecraft, Minecraft Adventures! This minecraft printer is a minecraft machine that will print out whatever design you place into a chest. It prints out designs placed in a double chest, in the shape of the double chest grid. This minecraft printer is therefore limited to designs 6 x 9 meters in size, but it is still a very impressive piece of minecraft engineering, and you can download it and play with it yourself here! This entry was posted in Minecraft Machines and tagged minecraft printer download, minecraft printing machine on February 25, 2013 by Hope. The diagonal people mover enables travel at precisely 10√2 m/s. That’s approximately 14.1 m/s, 51 kph, or 32 mph. That’s 41% faster than the axial people mover, 25% faster than diagonal minecarts, and fully 3.3× as fast as walking.. Put this puppy in the Nether and you could be travelling the equivalent of 407 kph (253 mph). That’s faster than any passenger train. This entry was posted in How To, Minecarts, Minecraft Machines, Minecraft Videos on August 16, 2011 by Hope. I don’t know about you, but I’ve always felt that Minecraft lacked the kind of addictive quality that would convince one to have a catheter inserted so one could craft and pee at the same time. Fortunately, FV Disco has fixed that little quibble with the creation of this pig powered slot machine. 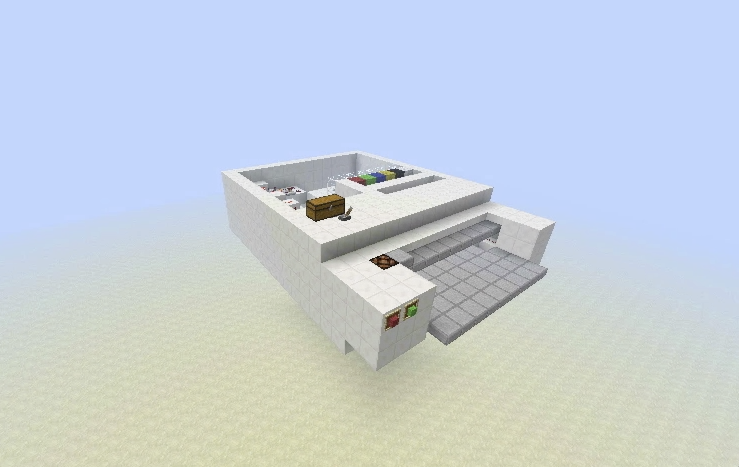 This entry was posted in Minecraft Builds, Minecraft Machines, Minecraft Videos on August 15, 2011 by Hope.